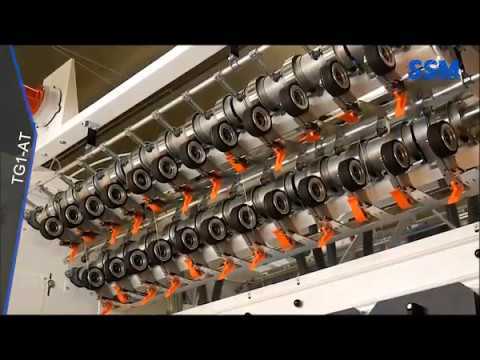 Among the texturing processes of continuous filament yarns, air texturing is constantly expanding due to the permanent improvement of the performance of process and technology. 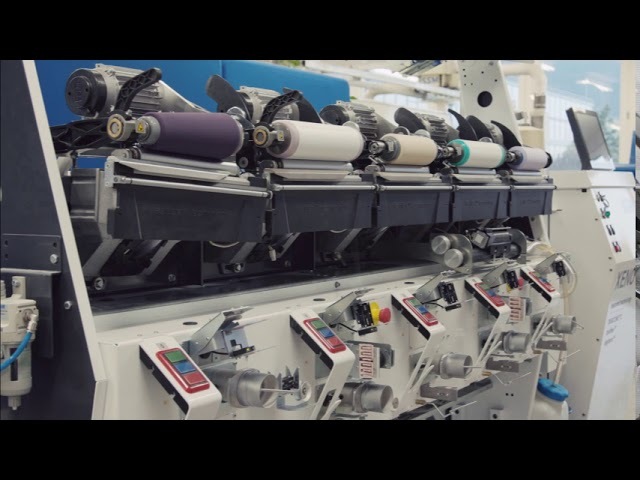 The increasing demand of the market for the fibre-look is the driving factor for processes where the flat filament yarns are converted in one step to yarns which look similar to spun yarns. 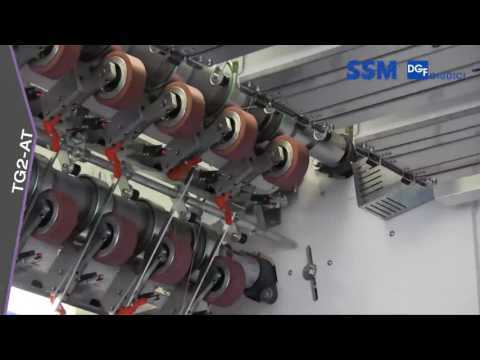 SSM, with its broad line of air texturing machines, is able to fulfil every customer’s need from very versatile machines with SSM individual spindle philosophy, and highly sophisticated fastflex™ yarn laying system, to SSM GIUDICI shaft machines, for the mass, cost effective production of fine to medium counts. Also called spun glass, is a material consisting of extremely fine filaments of glass that are combined in yarn and woven into fabrics. Used in making various products, such as yarns, fabrics, insulators, and structural objects or parts. Layout / N° of spindles min./max. The SSM GIUDICI TG2-AT air texturing machine is the next step of the well introduced TG1. 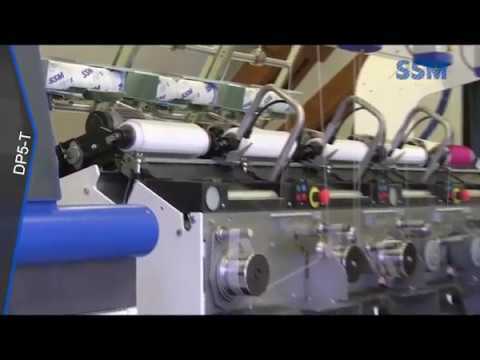 It comes with an individual, frontal doffing system to allow double sided concept of the machine (one full package ano one empty tube in the cradle whilst a package is being processed). The design is made for the cost efficient production of high quality air texturized yrns made of POY or FDY Polyester, Polyamide and Polypropylene and ranging from fine to medium final counts. Layout / N° of positions min./max.